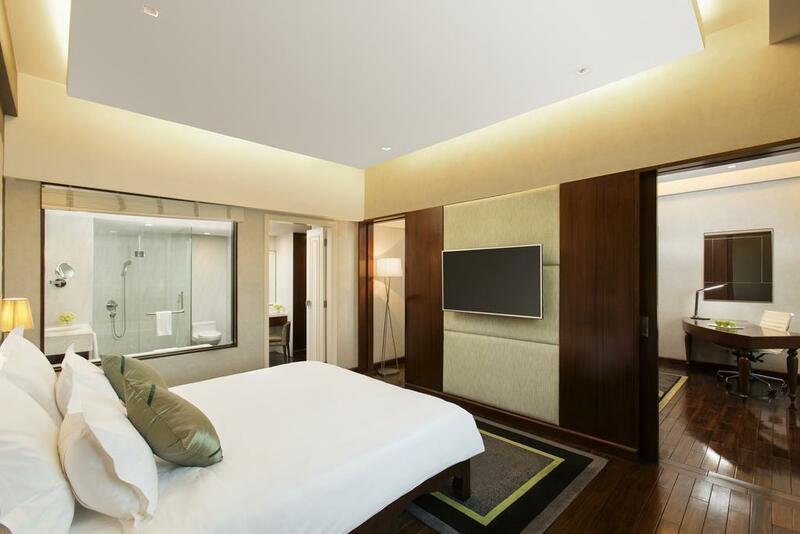 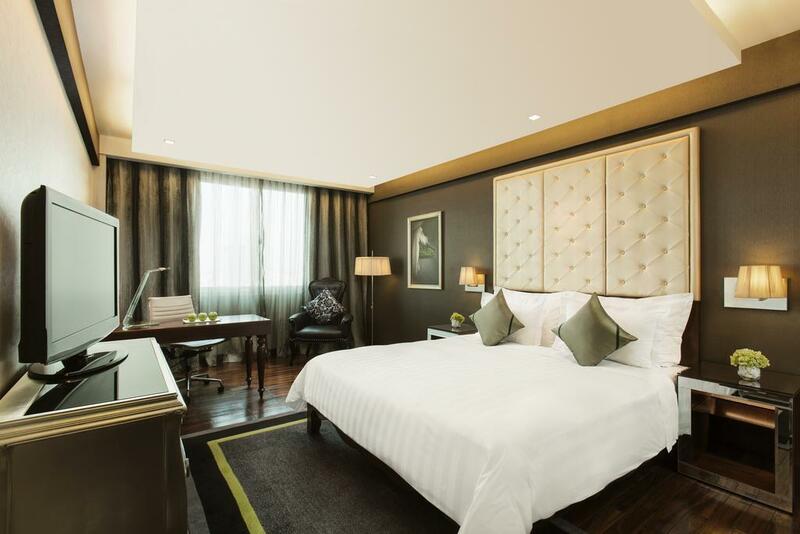 Located in Hanoi's central business district, Movenpick Hotel Hanoi offers 4 star accommodation within walking distance of the International Convention Centre and the Friendship Palace Exhibition Centre. 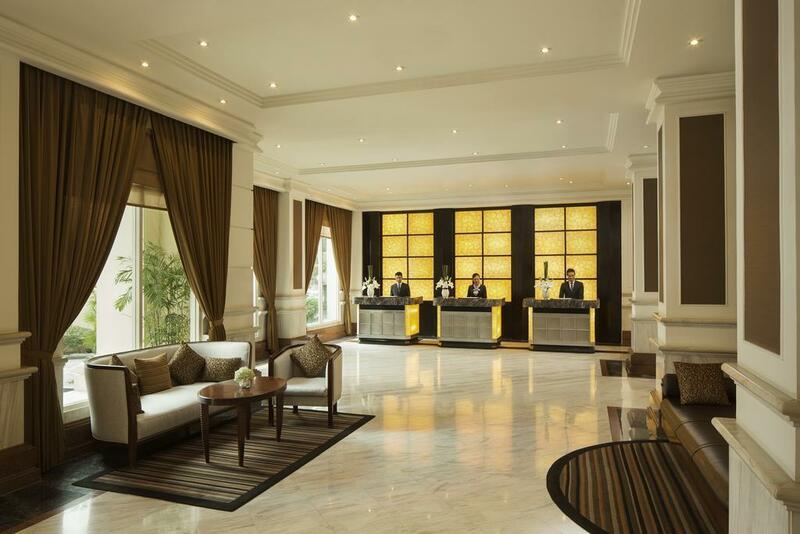 Boasting spacious, stylish accommodation and a great range of onsite facilities, the hotel is conveniently close to a range of popular tourist attractions and it just a short drive from the international airport. 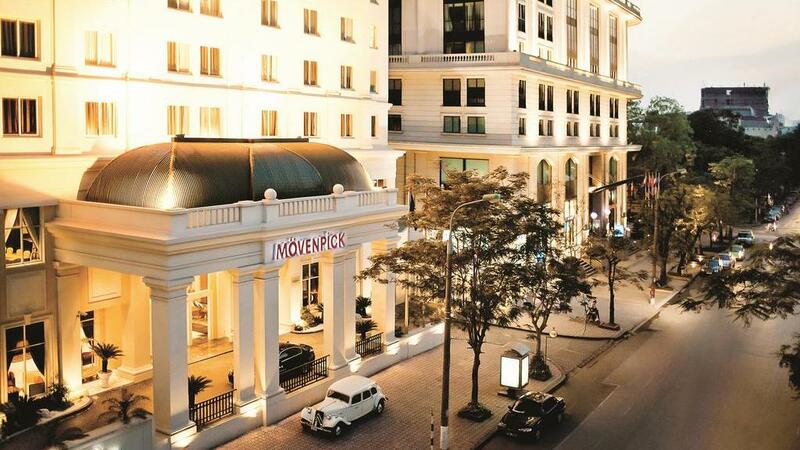 Accommodation at Movenpick Hotel Hanoi offers a choice of more than 150 well-appointed rooms and suites complete with all the modern comforts including internet access, LCD TVs with Cable channels, minibars, tea and coffee making facilities, complimentary bottled water and private bathrooms with bath or showers, hairdryer, bathrobes and slippers. 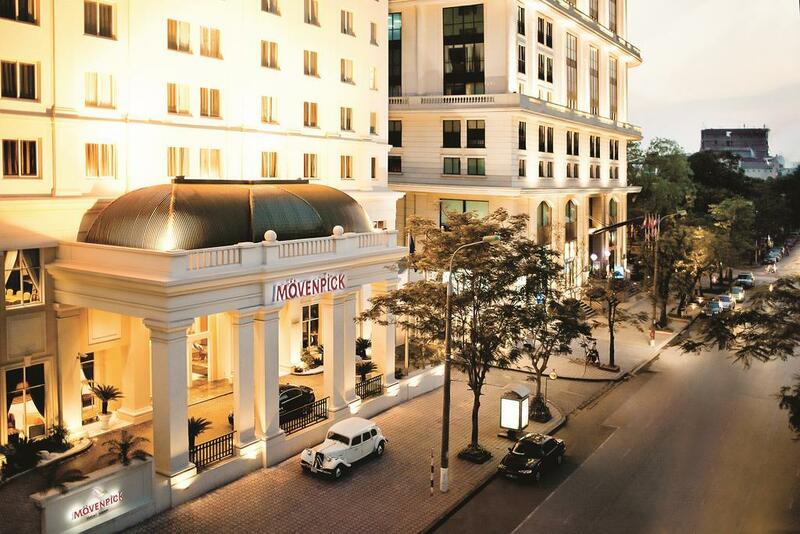 Movenpick Hotel Hanoi also boasts a convenient range of onsite facilities including 24-hour reception, an arrivals and departures lounge, business and meeting facilities, a concierge, laundry and dry cleaning services, a number of bars and restaurants, 24-hour room service, fitness room, sauna and more. 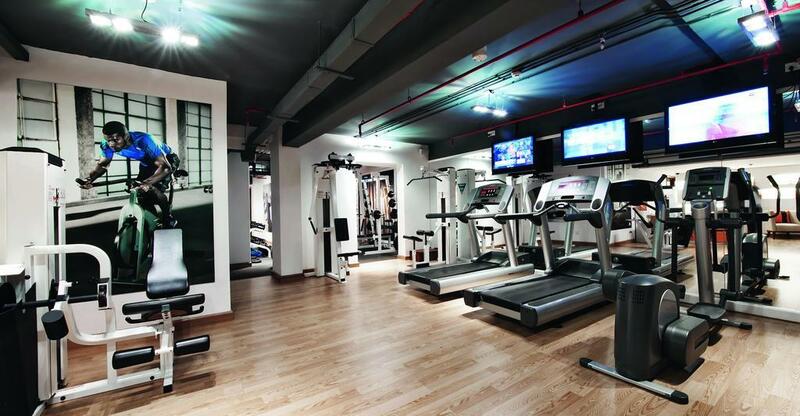 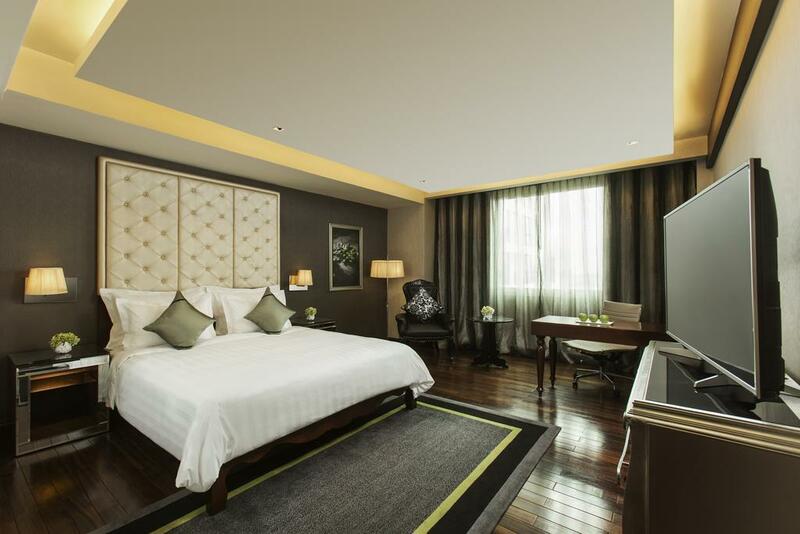 The hotel is also just walking distance from St Joseph Cathedral and the Hao Lo Prison Museum and within minutes of the Hanoi War Museum and Thong Nhat Park. 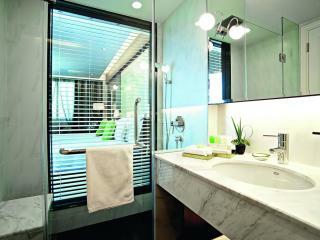 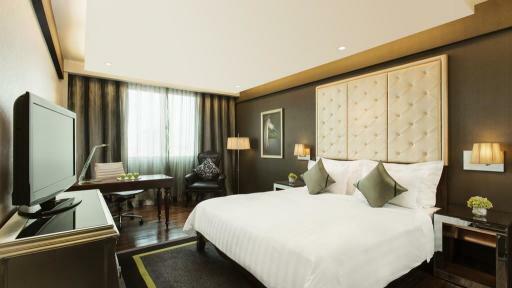 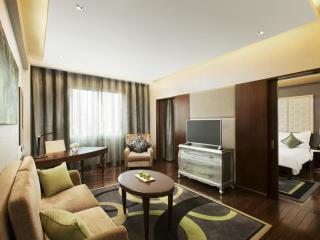 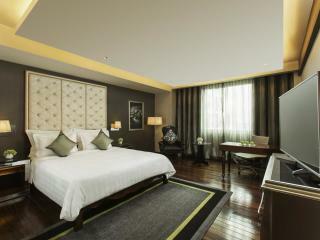 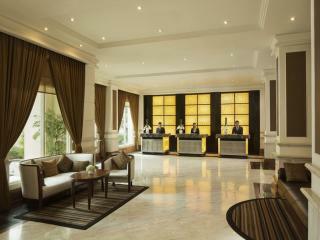 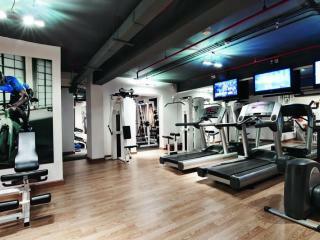 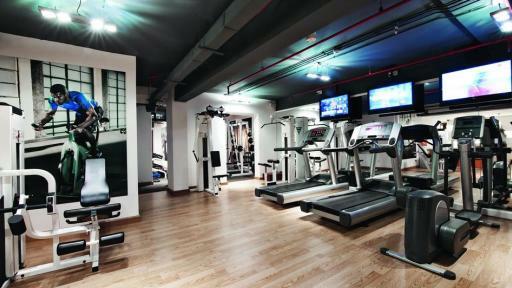 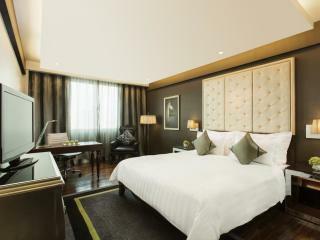 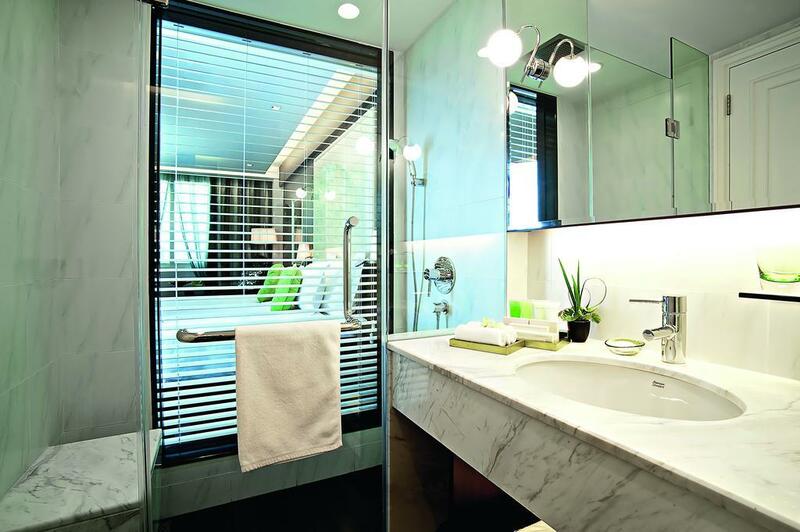 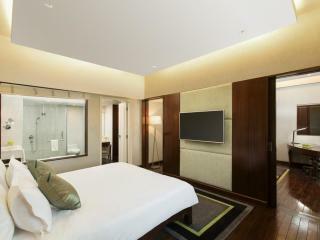 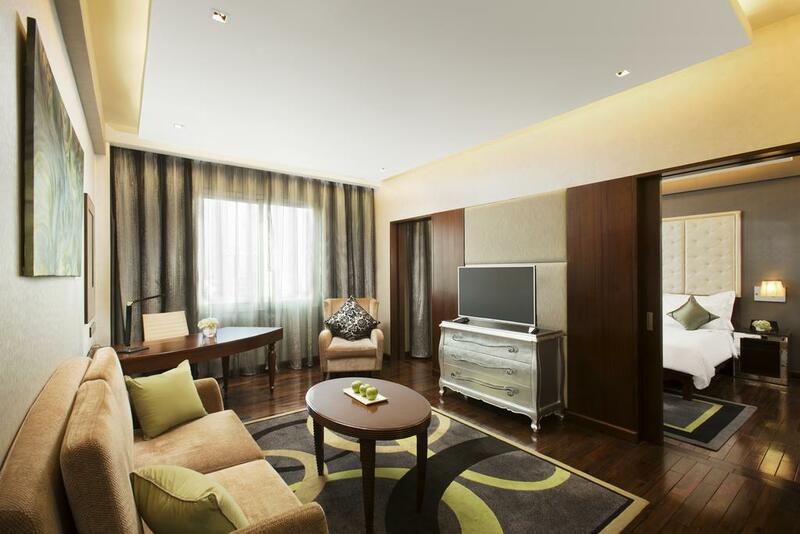 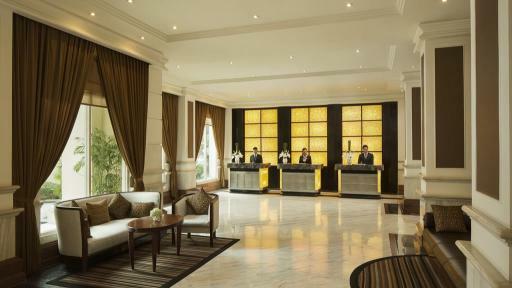 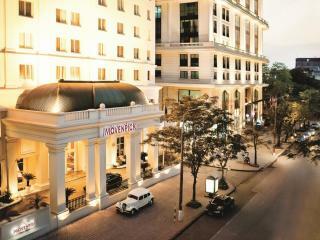 Accommodation at Movenpick Hotel Hanoi offers a choice of more than 150 comfortable rooms and suites. 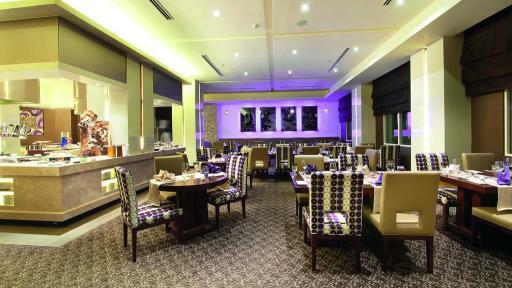 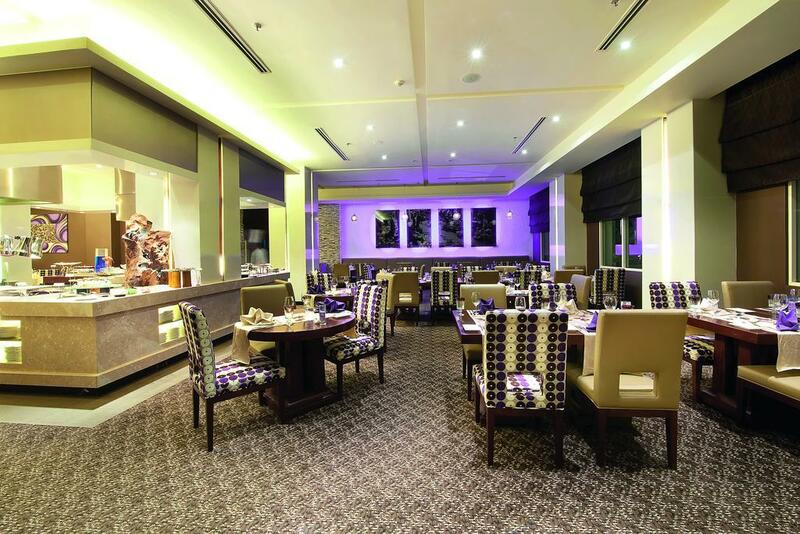 Mangosteen: Open for all-day dining, this buffet-style restaurant also features an a la carte menu. 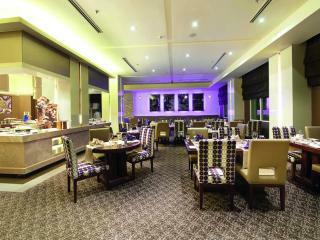 The Lounge 83: Open daily for classic cocktails, cold beers, premium spirits and wine straight from the cellar in a relaxed atmosphere.